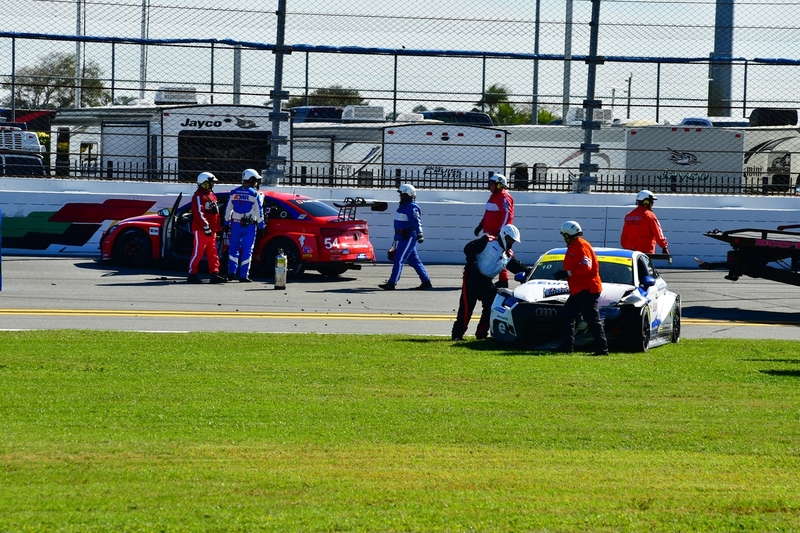 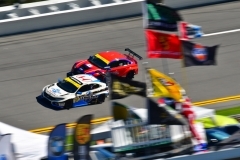 DAYTONA BEACH, Fla. – Elation on Thursday turned into disappointment on Friday for Michael Johnson and the JDC-Miller Motorsports team. 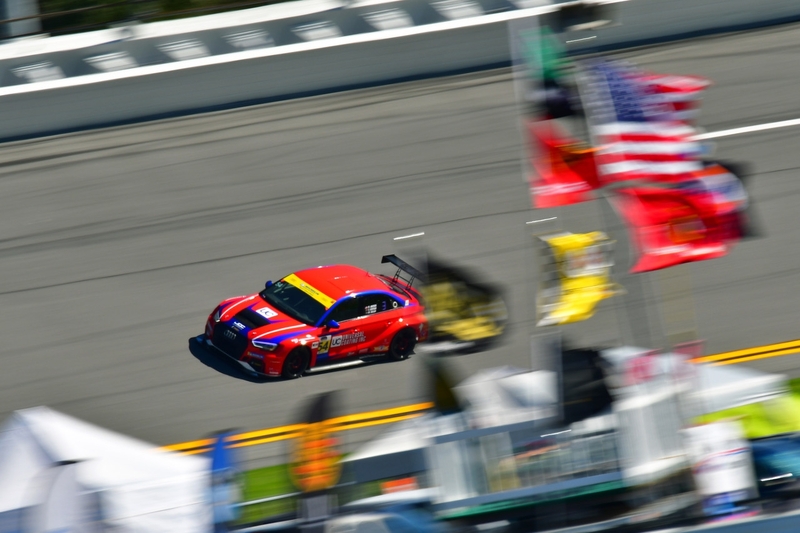 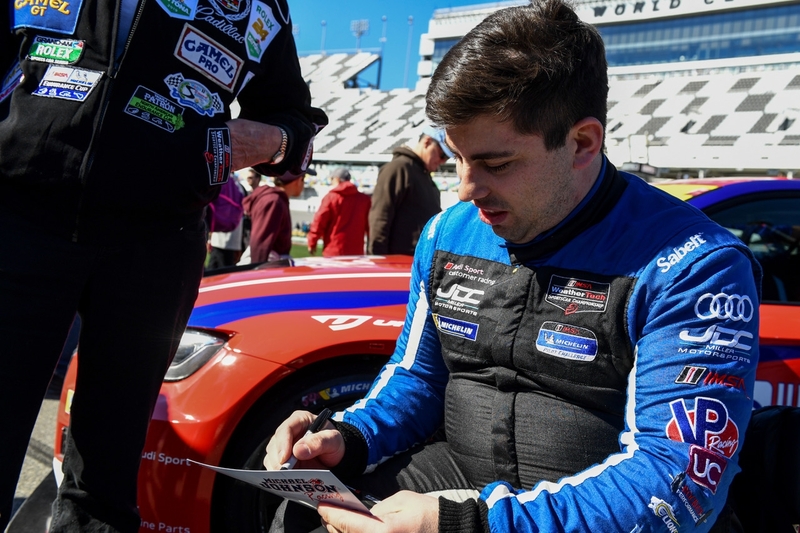 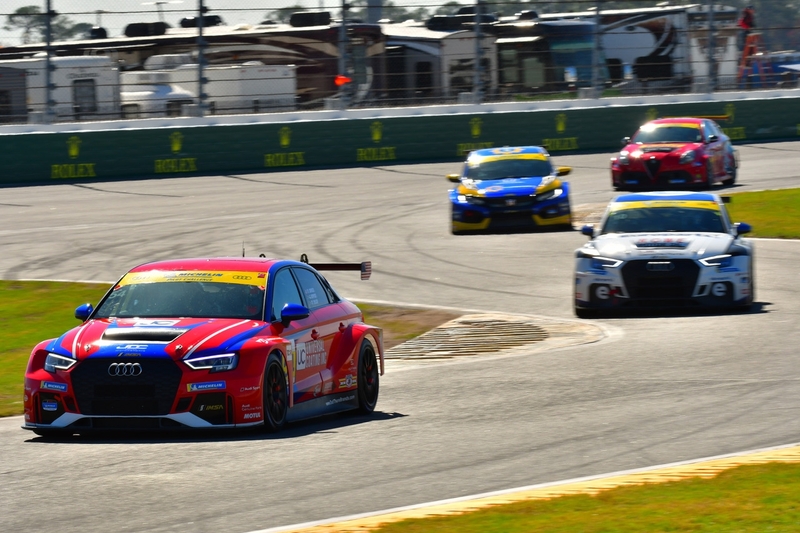 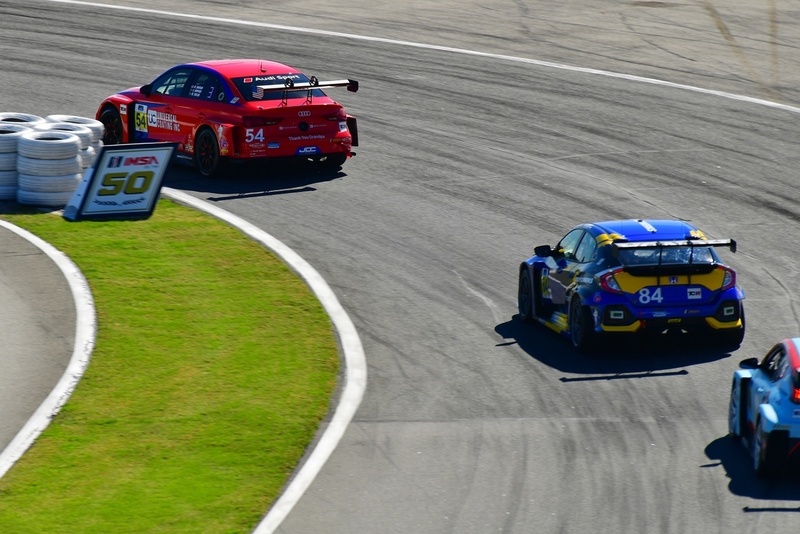 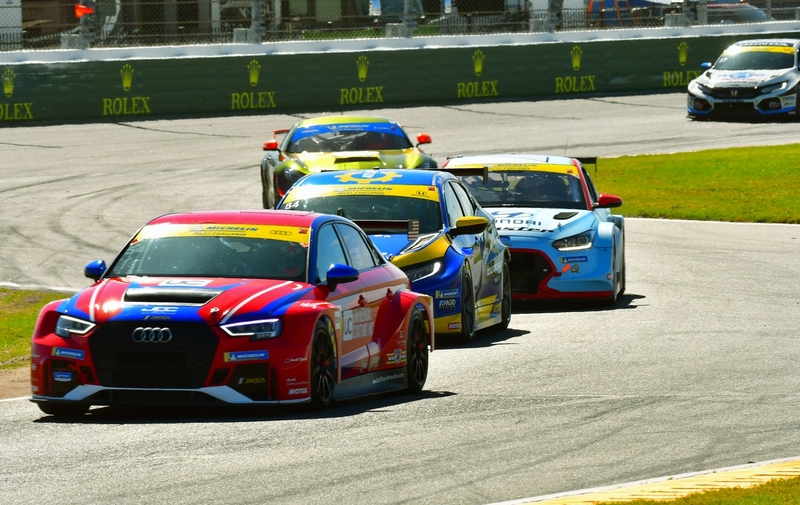 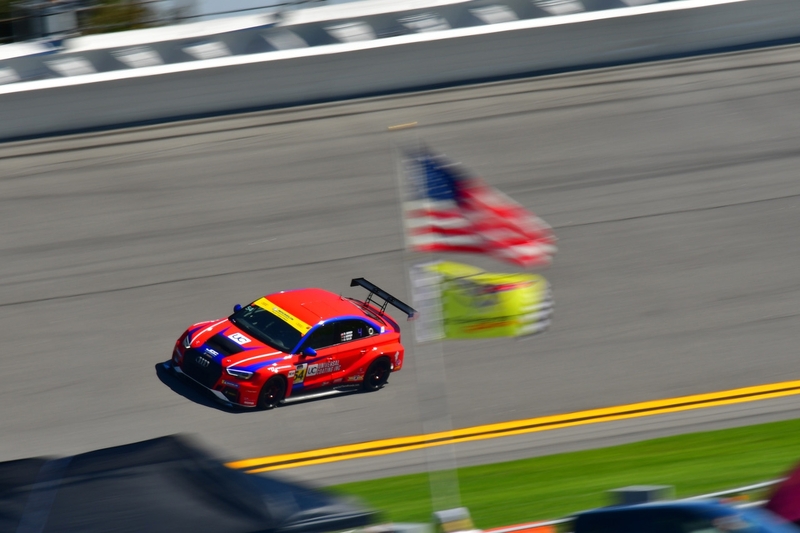 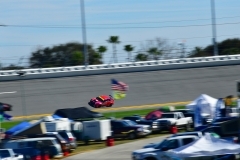 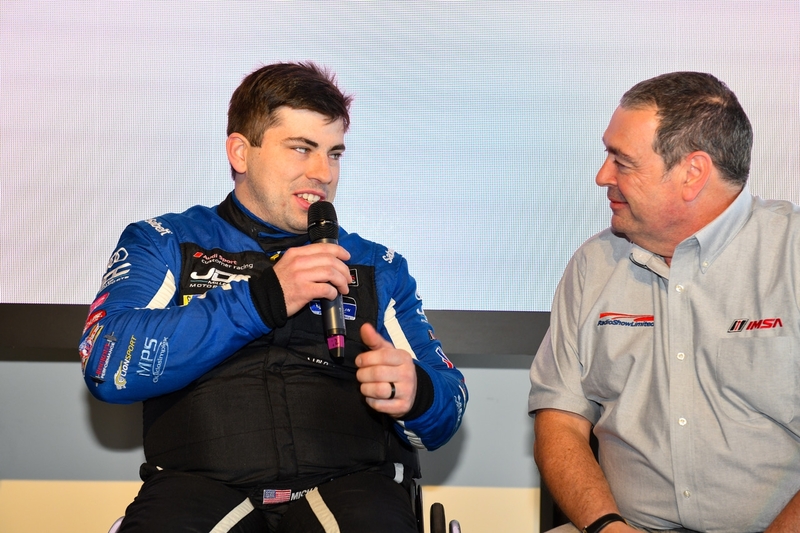 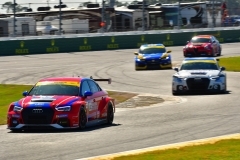 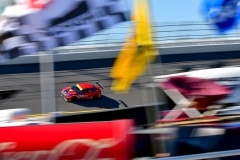 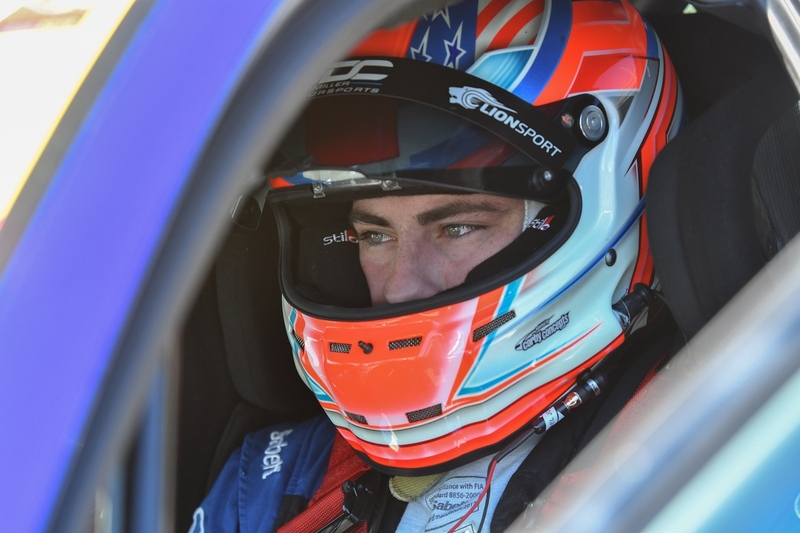 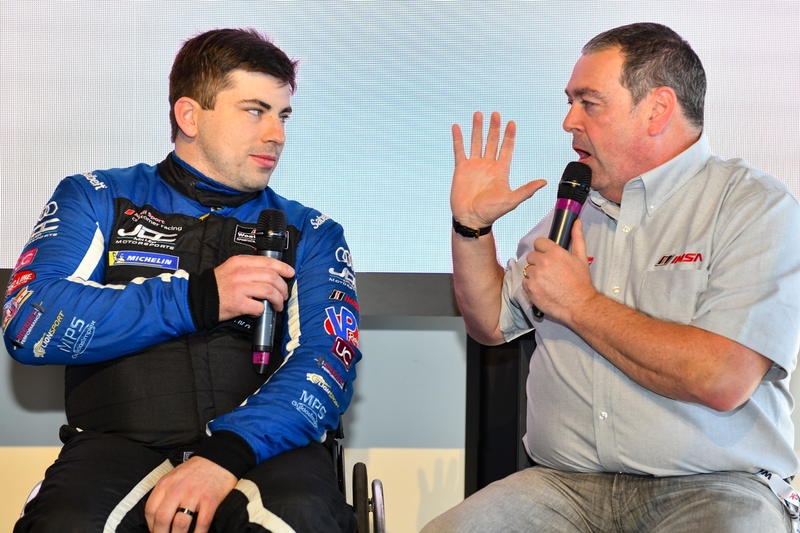 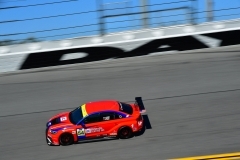 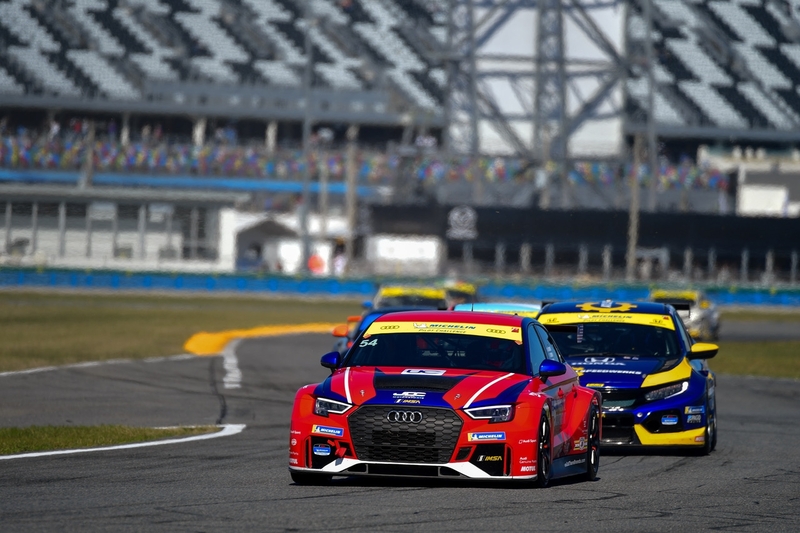 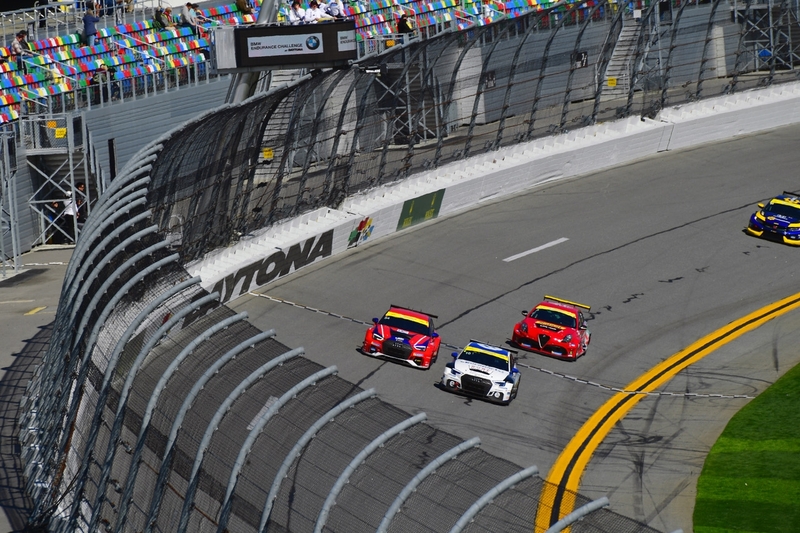 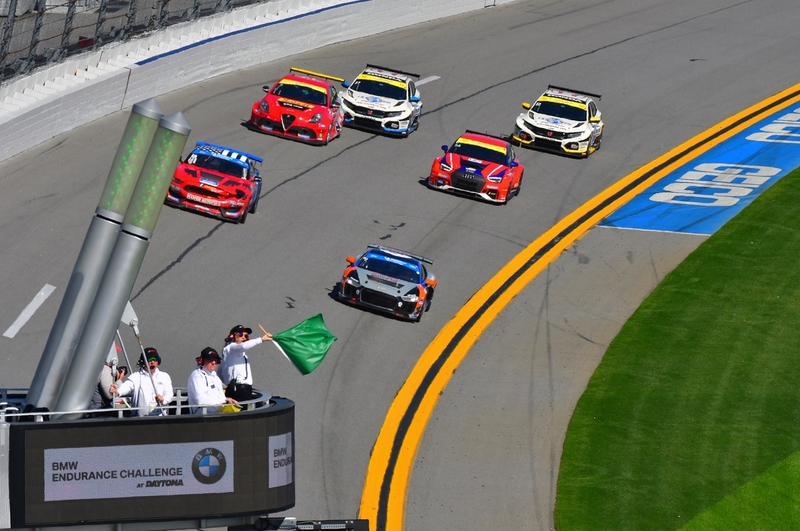 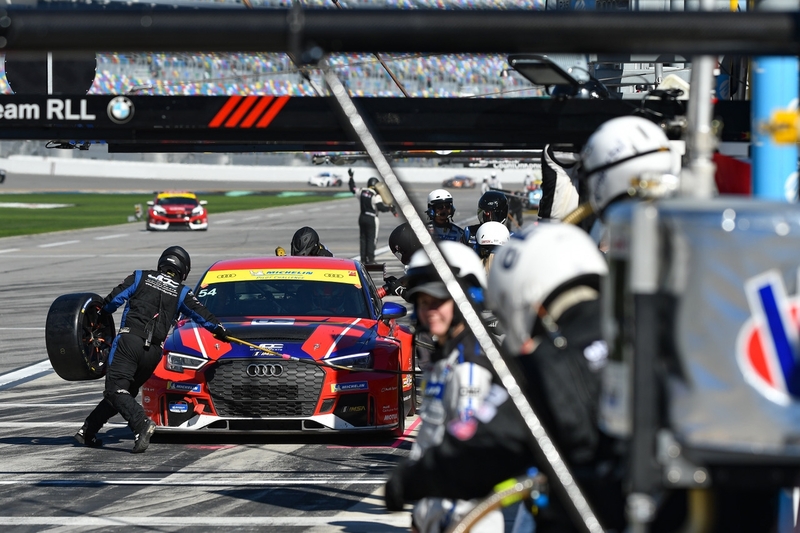 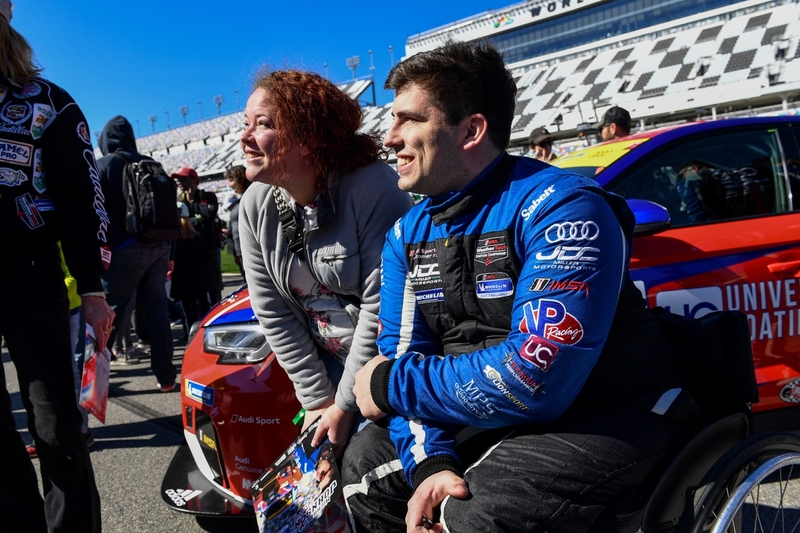 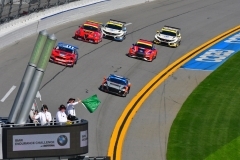 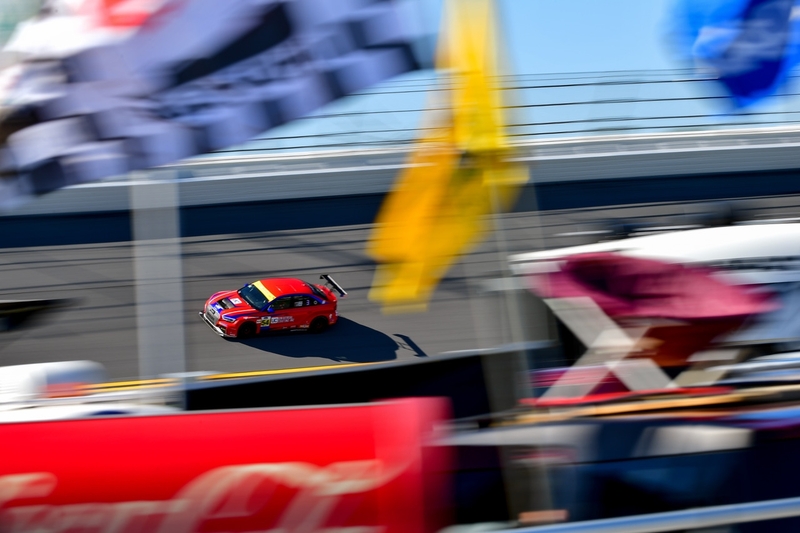 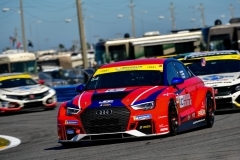 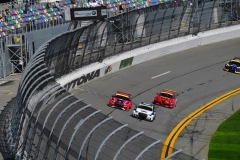 In qualifying for the BMW Endurance Challenge at Daytona International Speedway, Johnson made history, breaking the TCR course record and capturing the pole position for Friday afternoon’s event. 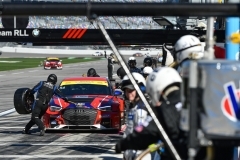 But the all-too-often fickle fate of professional drivers intervened on race day and, following an incident on the track, the team was not able to finish. 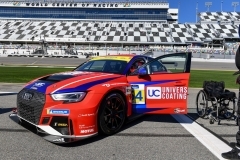 Johnson and co-driver Stephen Simpson will be back in action in the Universal Coating No. 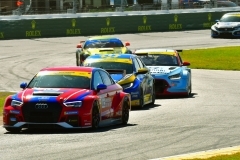 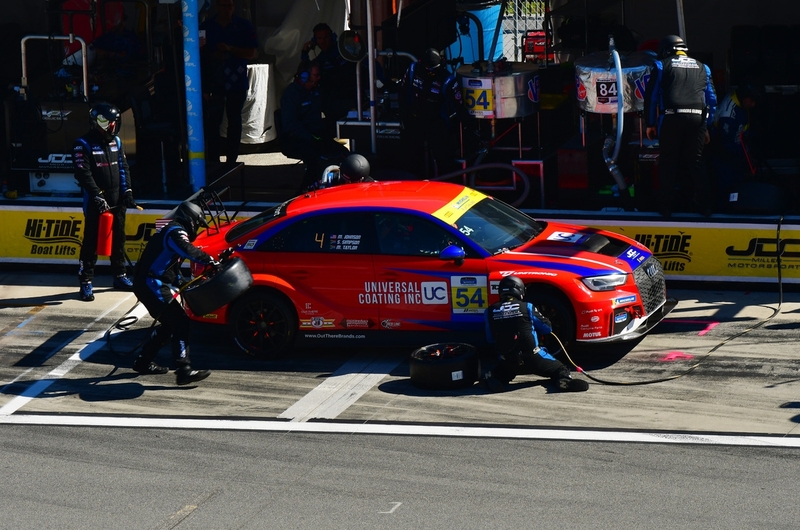 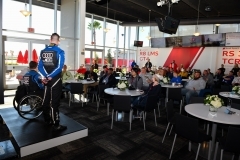 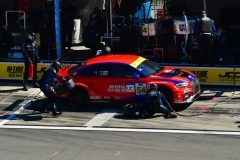 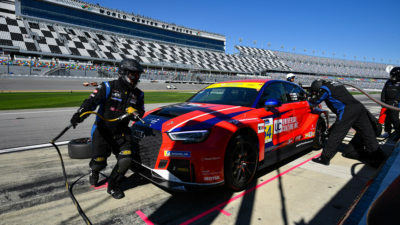 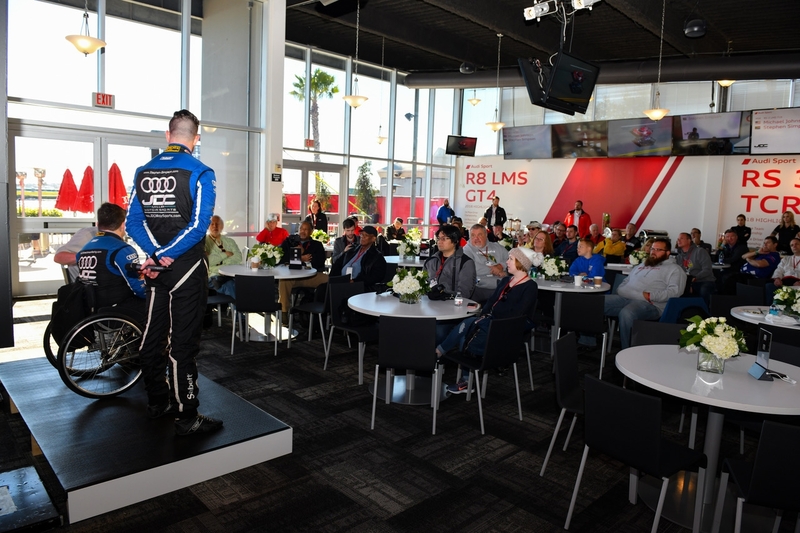 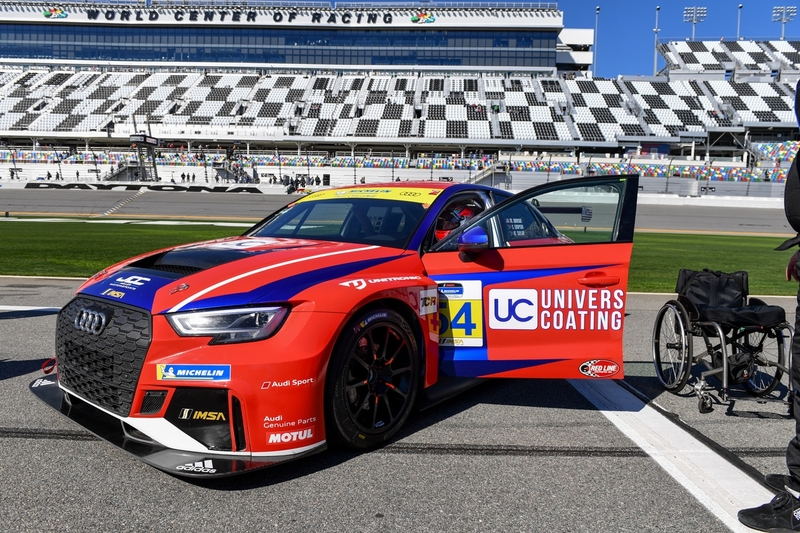 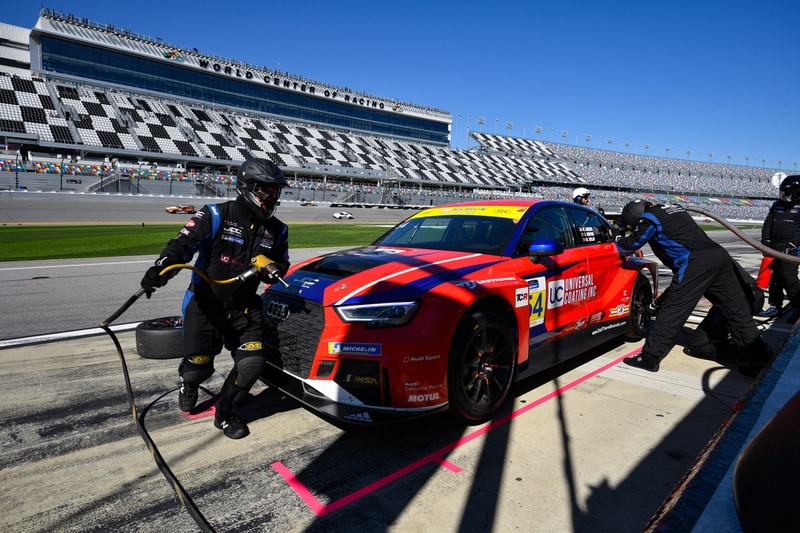 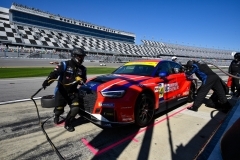 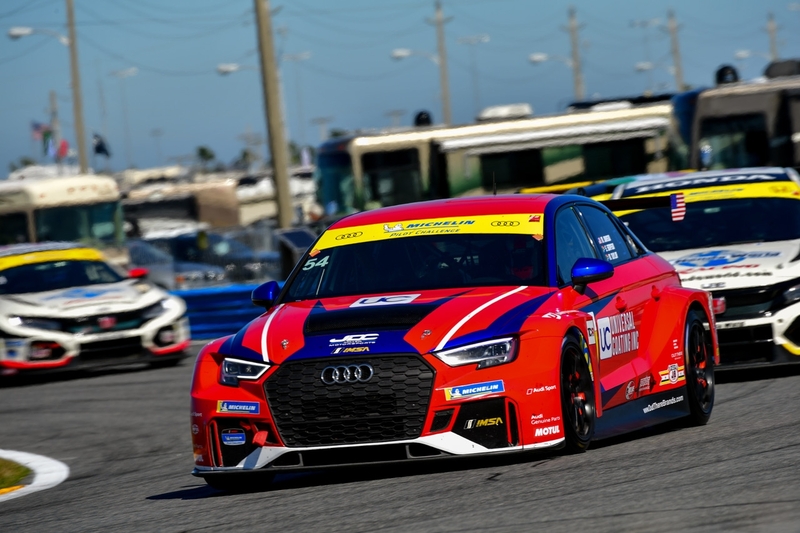 54 Audi RS3 LMS TCSR car on Friday, March 15 for the Alan Jay Automotive Network 120, the next stop on the MICHELIN Pilot Challenge tour. 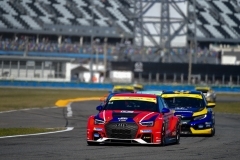 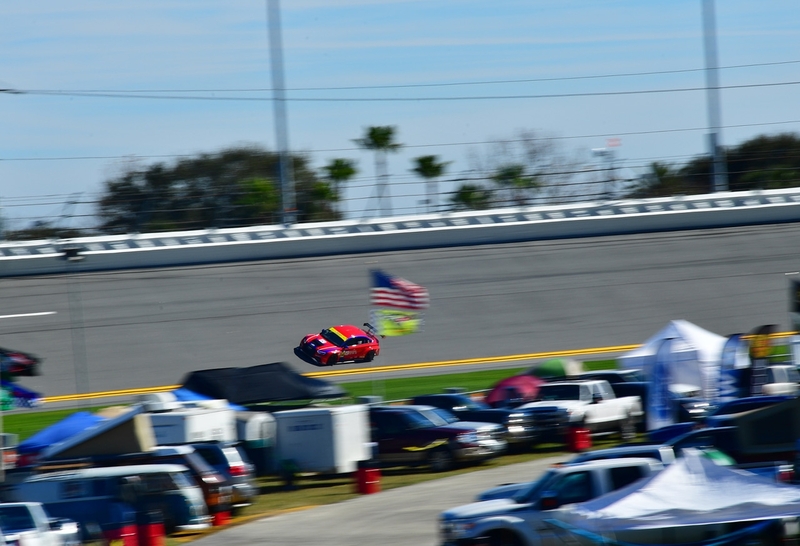 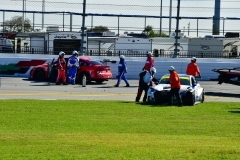 The 2-hour race is held at Sebring International Raceway in Sebring, Fla.